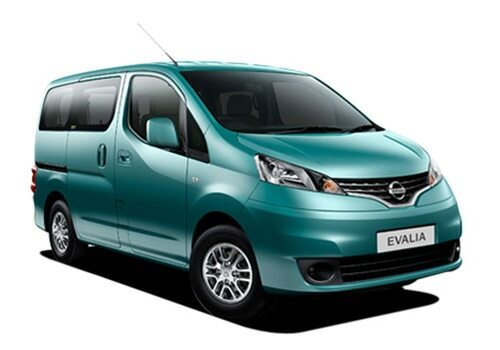 Nissan Evalia, a wagon by Nissan cars, is available at a very low price of Rs. 7.99 lakh. The original price of the car is Rs. 8.50 lakh but now you take it home in much less amount with this cost effective offer. With the increasing competition and decreasing sales several automobile companies are coming out with special offers and limited editions to try out new strategies to lure the customers. This is the reason automobile manufacturing company is offering a good discount of Rs 70,000. Nissan Evalia price was higher than its competitors in the market. Chevrolet’s Enjoy, one of the toughest competitors is very high in sales states soon after its launch. It is selling a total of 2,500 units per day. This type of segment is becoming famous these days in the market. It has created opportunities for other auto-makers too. When you take a look at Nissan Evalia pictures you will observe some shortcomings in this wagon related to its look, rear sliding door and safety. So, company is also planning to launch its upgraded version to boost up its sales. Some changes in its design, interiors and quality are likely to be made. The new model includes cushioned captain seat, revised lights and bumper as well as quality of plastic. Face lifted version is expected to be available in market by the end of this coming festive season. Old stock which is still in the market get cleared with this offer. This car is very much successful all across the world but has failed to manage its position in India. Dealership and Distributor’s network are very weak In India. Some steps will be taken by the company and for this plan has already been made. Main focus is to increase its share in India to 10% by 2016. 10 new cars will be launched by the company in the next two years. As we all know it is moreover a utility vehicle with no style and eye catching features. That is why, it became very much important for a new fresh version of Evalia to be introduced. 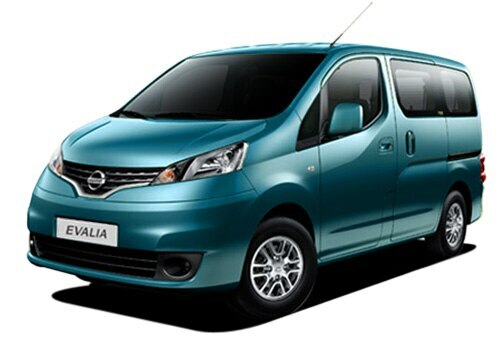 Nissan Evalia features 1.5 litre turbo charged diesel engine. Power to front wheels is provided by an effective five speed manual gearbox. It is a fuel-efficient car which gives the mileage of 19.3 kmpl. From the security point of view it offers ABD, EBD and BA which is available in all variants but 2 air bags are not there in lowest model. Other features are MID, reversing camera, 3rd row air-conditioner and keyless entry/go. It is spacious with large cabin space and ample storing capacity. Nissan Sunny is now coming with new Striking Exteriors and Innovative Interiors also with some new improved new features.